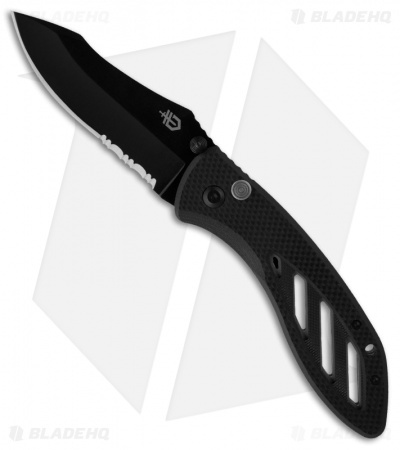 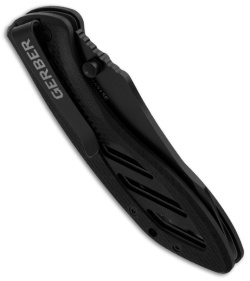 Tactically inspired, the Instant utilizes Gerber’s Assisted Opening 2.0 mechanism for easy, one-handed blade opening. The thumb plunge unlocks the three-and-a-half-inch blade for safe closure. Layers of G-10 composite are textured and shaped to make an ultra-light, ultra-tactile handle. It’s a sleek clip folder made for everyday use.